China’s three-man and three-woman basketball teams both shined in the 18th Djakarta Asian Games. 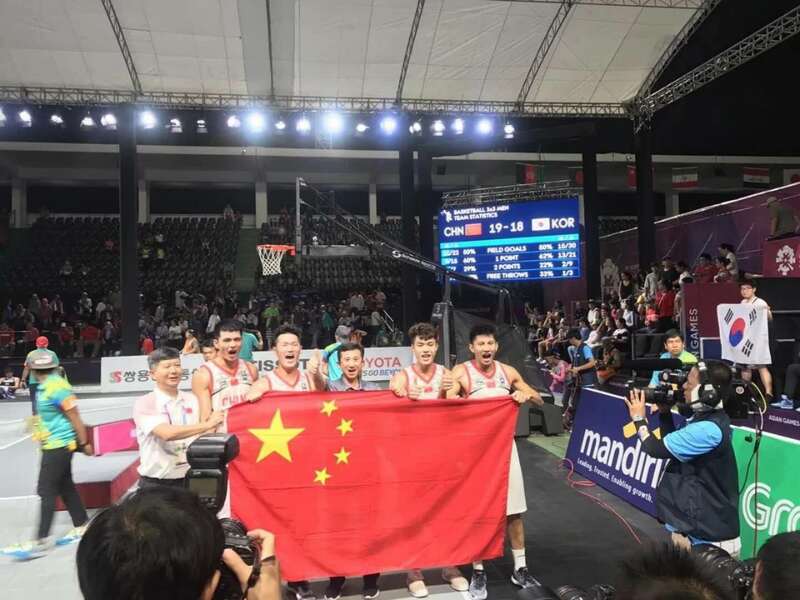 Meanwhile, China’s three-man basketball team, from Machong Town of Dongguan, triumphed in the Asian Games. 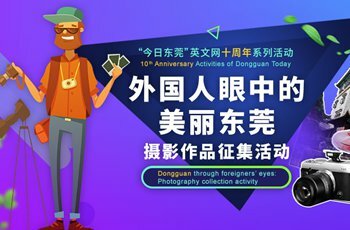 Notably, three of the 4 players in the team were born and raised in Dongguan. 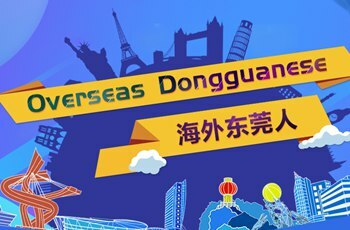 In this year’s Asian Games, the three man basketball team were Huang Wenwei, Zeng Bingqiang, Xiao Hailiang and Chen Gong, with the first three from Dongguan and Chen from Hubei Province. On the afternoon of 26th August, Team China achieved gold by beating the Korean Team by a narrow margin in the final. “It has been a tremendous honour to be able to participate in the Asian Games representing our motherland.” Huang Wenhui talked of his experience in this Asian Games, confessing the level of competition was very tough. In particular, the competition demands on stamina were tremendous, however they managed to fight till the end for victory. Compared with players of other national teams, China’s Three-man basketball team were undoubtedly real “grassroots”: Xiao Hailiang is an office worker in the Publicity and Education Bureau in Machong Town of Dongguan, Huang Wenwei a teacher from Guangzhou Sport Academy, and Zeng Bingqiang a student at Guangdong University of Technology. All of them are Dongguan locals, each bringing their own advantages to compose a great team in the games.